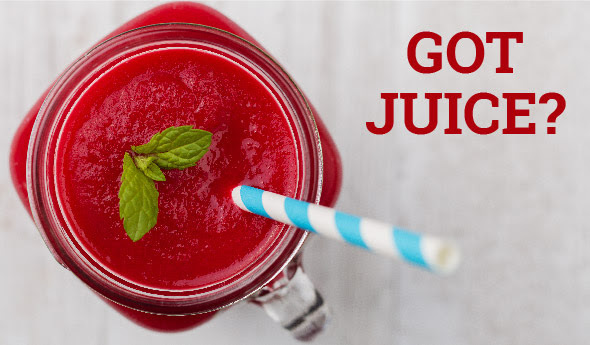 In the last decade, there has been a rise in trendy juice bars popping up that offer signature juice blends catered to health-conscious people. This is because juicing has become widely accepted as a premium way to get fruits and veggies into your diet quickly and easily. And let’s not forget the amount of fruits and vegetables! On average, a 4-ounce cup of juice contains a whole serving of vitamin and mineral rich fruits and vegetables. These powerhouse foods contain nutrients that help to protect your body against inflammation, cardiovascular disease, and even cancer. Plus, juicing removes the fiber from fruits and vegetables which allows those nutrients to absorb very quickly into the gut and bloodstream. Another wonderful benefit of juicing is the boost of chlorophyll (the green pigment found in plants) it gives the body. Chlorophyll is great for rebuilding red blood cells, helping to detoxify the liver, and protecting the skin from toxin absorption from the environment. 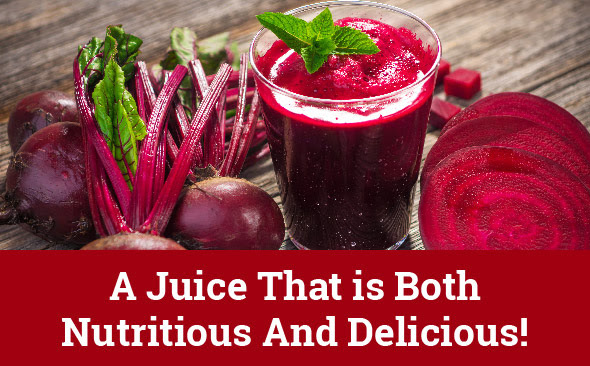 When discussing the benefits of juicing, it is important to note that we are referring to juice purchased at a juice bar or made at home with a juicer. Often bottled juices from the store have added ingredients, namely sugar. Be on the lookout for that if when making a purchase. Fresh squeezed is the best option! If you have a juicer at home, try this mouthwatering recipe that is loaded with healthy goodness. No juicer? Throw it in a blender and blend away until you get a nice liquid consistency (add some high quality H2O *MUST use Waterboy’s accent when stating this. LOL). You want your juice to be as fresh as possible, so cut this recipe in half if you will only be consuming one serving at a time. 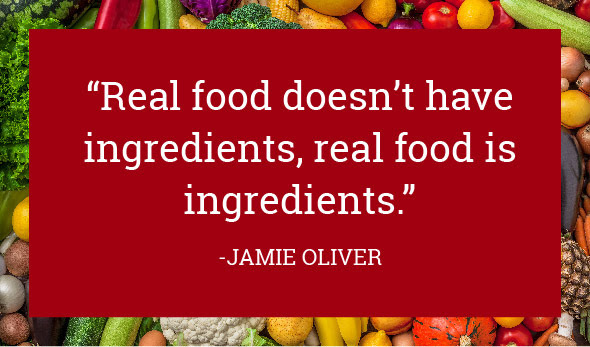 For more great recipes, check out our nutrition page!